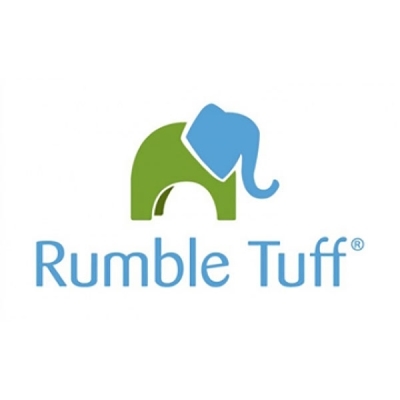 In 2011, Rumble Tuff was acquired by A Cute Baby Inc. for expansion into a comprehensive baby and maternity care brand. We are committed to promoting wellness and happiness for babies and their families by bringing clever and innovative ideas to the market. 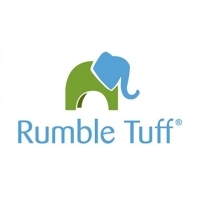 We manufacture and sell a variety of products including electric & manual breast pumps, four-sided changing pads & ultra plush pad covers as well as innovative baby healthcare products including the self-closing pacifier and thermometer pacifier. We believe YOU come first. Our team is here to listen and respond to your every need. We believe in high quality. Our products are shipped to you from our privately-owned factory. We support low cost! With today’s market in mind, we strive to provide you with a higher profit margin. We are somebody you can trust. Our products are patented with FDA clearance to market in the U.S.A.
We work together as a team. Our in-house designers and engineers deliver the best service available.